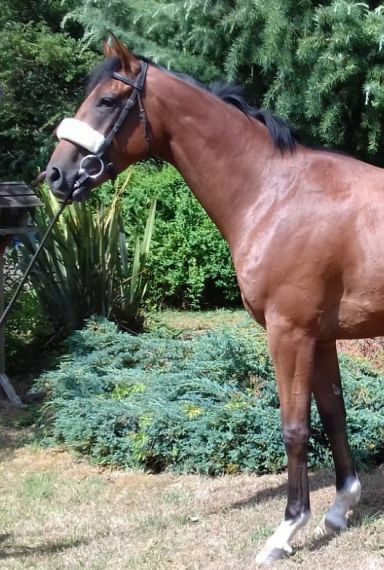 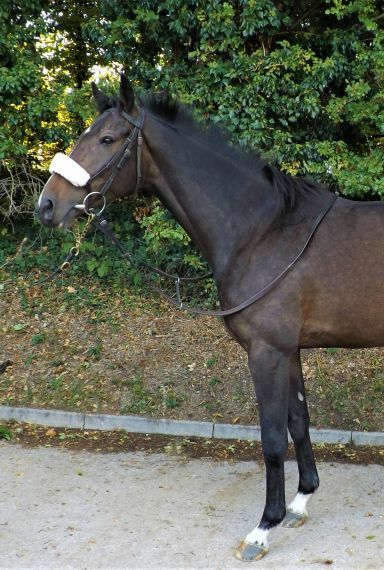 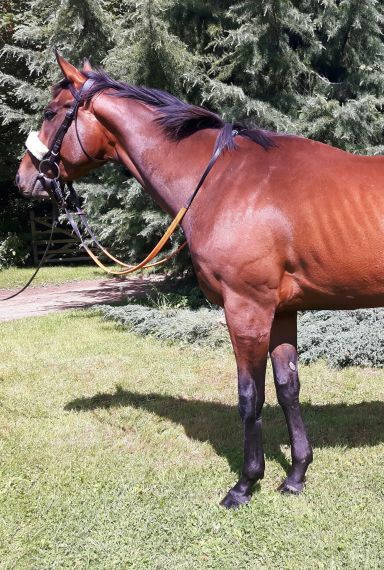 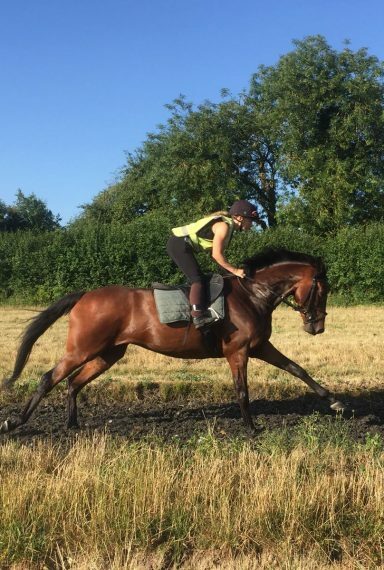 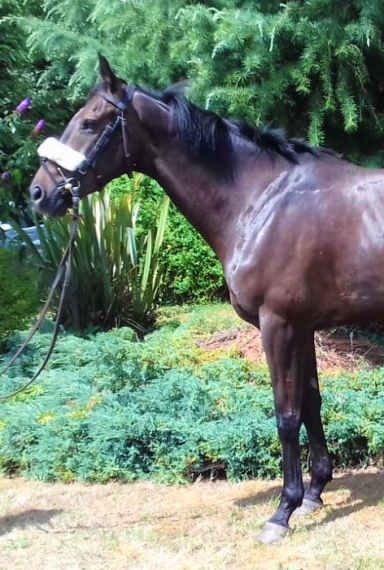 Bought as a 3yo store from Tattersall Ireland, broken and trained by us here at Wilsford Stables. 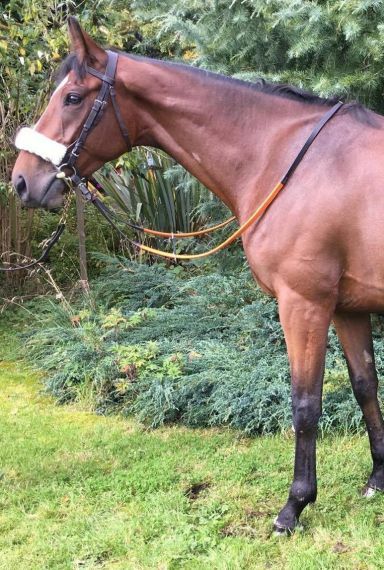 He is a lovely big chasing type who has taken everything in his stride. 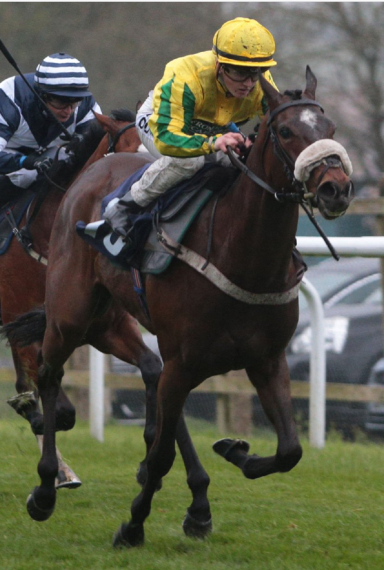 On his bumper debut he finished a clear second of a strong field at Plumpton in December 2018, only beaten by, what looks to be, a championship level filly of Harry Fry’s. 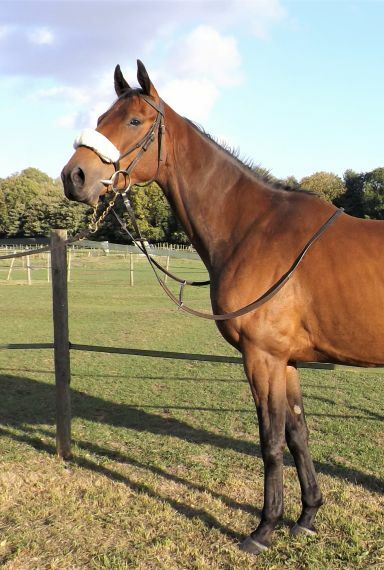 He is a lovely easy moving horse with a great laid back attitude.